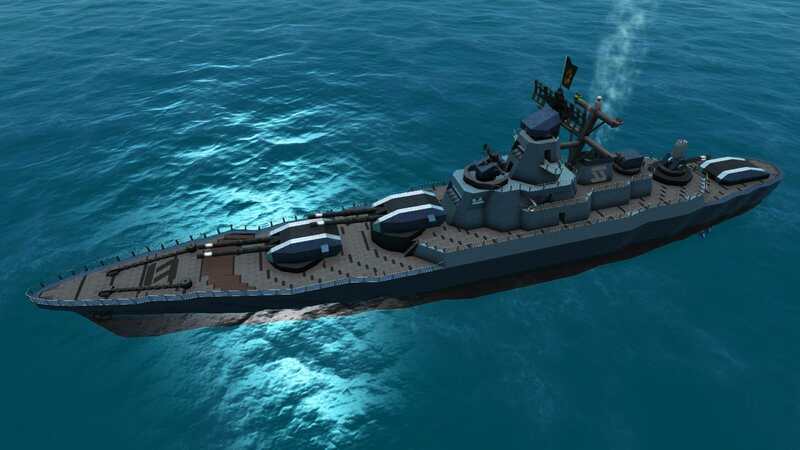 Lore: The Iron Maiden project surfaced when the Admiralty encountered the need for a conventional cruiser-sized ship capable of providing naval support against air targets, submarines and surface targets alike. Rapromium Heavy Industries took on the contract and employed their usual expertise in ship making, combined with a new experimental 'All guns forward' configuration. The ship proved to be a success, and Rapromium would later develop the unusual layout into the Thyr heavy battlecruiser.